Thanks so much to our early sponsors! Thanks so much to Providence Health & Services for returning as our presenting sponsor! 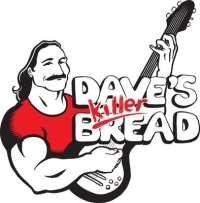 And thanks to our new walk sponsor, Dave’s Killer Bread! 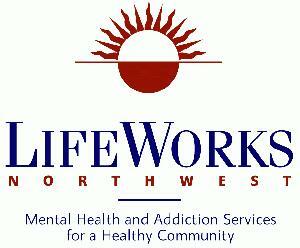 And thank you, Columbia Community Mental Health and LifeWorks NW, for returning to support us again this year.